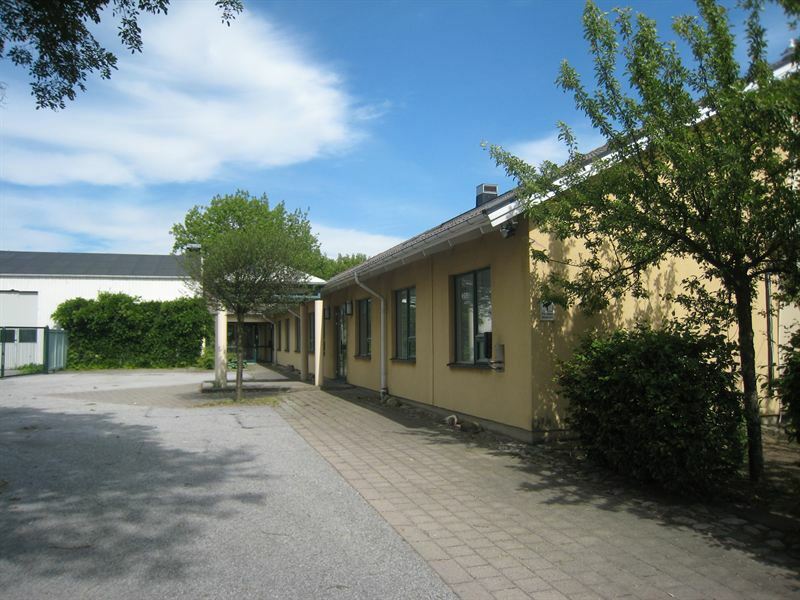 After the first two quarters of the year, listed Swedish property company Kungsleden AB (publ) has achieved positive net lettings on its commercial portfolio. In June, it signed an eight-year lease contract with Nordic inspection and test provider Inspecta, which is leasing a complete building of some 1,500 sq.m. in Malmö. This building, previously let to a school, consists of an office section and a combined warehouse and workshop section. The tenant is scheduled to move in on 1 January 2013. Inspecta has 25 offices in Sweden, and with its services in inspection, testing, certification, technical consultation and training, is the Nordic market leader. Kungsleden’s lettings in Malmö are progressing stably. Economic occupancy for the whole Öresund region has increased from 85.9% to 87.2% in a year. “I’m pleased to see that we achieved positive net letting in our commercial portfolio, indicating that Kungsleden’s lettings market remains stable and its property management is positive. We’ve re-negotiated and signed new lease contracts with annualised value of some SEK 40 m since year-end,” commented Kungsleden’s Chief Executive Thomas Erséus. Kungsleden AB (publ) discloses the information in this press release according to the Swedish Securities Markets Act and/or the Swedish Financial Trading Act. The information was provided for public release on 4 July 2012 at 08:00 a.m.